We are thrilled that Stephanie Boyle is doing the 99 Names for 99 days countdown to Ramadan with our book again! 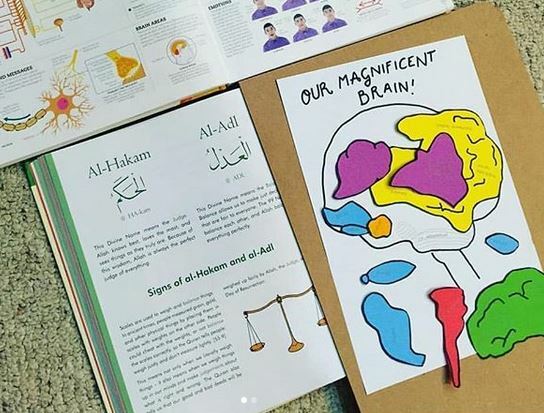 You can follow all the creative fun over at her new instagram account, KitabKids. We’ll also be reposting her activities on our instagram, Facebook and Twitter feeds.